Entire neighborhood of 1900s-1930s era historic bungalows and apartments located on the University of Colorado campus, at the foot of the Flatirons in Boulder. 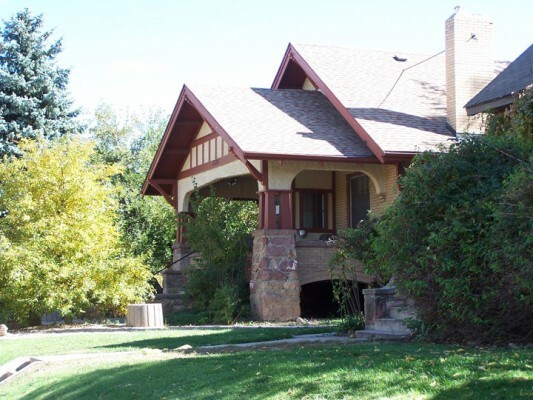 The University of Colorado regents and City of Boulder negotiated a deal to allow 11 bungalows to be preserved on site and to help with moving others offsite. 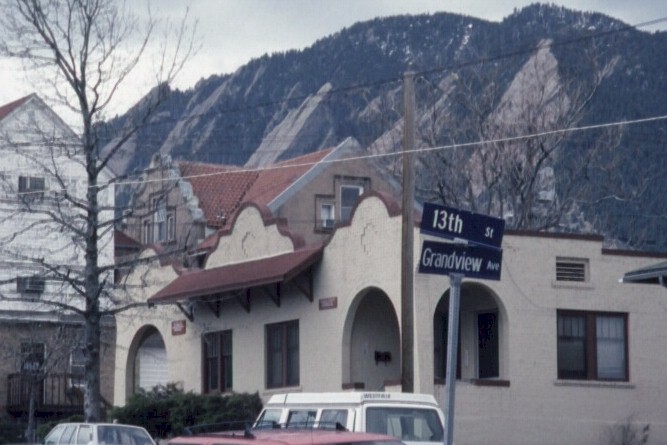 One of the houses has been moved to the Chautauqua section of Boulder.